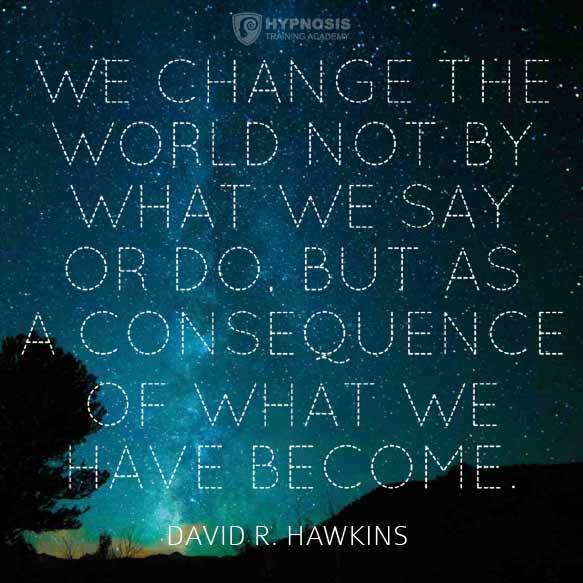 Conversational hypnosis works because it can do something extraordinary… it can access the unconscious mind. It can help switch off the conscious, critical, analytical mind and let the unconscious mind take over. As soon as that happens, your subject can go into trance. And once they’re in a trance, that’s when you can start helping them solve their problems. Of course, because people can go into a trance completely on their own. When they’re watching TV, or reading a book, or driving a car. Their thoughts drift away, almost as if their conscious mind was taking a break. At times like that, it happens by accident. Where hypnosis is concerned, though, you want it to happen deliberately. 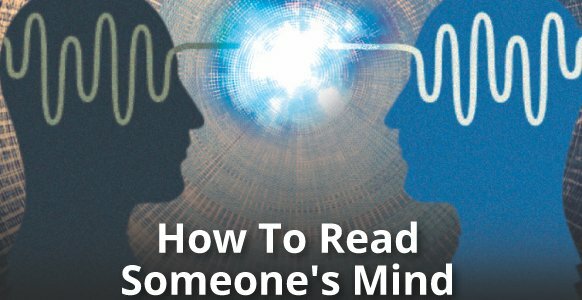 Believe it or not, you can access the unconscious mind just by talking to people. You can put them in a trance with nothing more than a conversation (which is where the name “conversational hypnosis” comes from)… without them even knowing you’re doing it. IMPORTANT: Conversational hypnosis should only ever be used ethically, and as a force for good in someone’s life. It’s not “mind control” and should never be used to get something you want from someone else. Therefore, in any conversation where a state of hypnosis is induced in your subject, the suggestions you make to their unconscious mind are always in their highest and best interest. Can you guess how many books are published every year? Or how many movies are released? Probably a lot more than you think. But why so many? Because everybody loves a good story. Whether it’s in the form of a novel or a film. Stories have the power to transport us. To let us experience other people’s lives. To help us put our problems into perspective. And one of the easiest ways to tell a story is using the anecdote, or the My Friend John format. It doesn’t have to be John. It could be any name, male or female, depending on the subject and the situation. You’re simply telling a story about a friend of yours. To follow what you’re saying, the subject has to play along. To get involved. To relive the experience with you. And if that experience involves going into a trance (which will be apparent if they exhibit 1 or more of the 14 Trance Signs explained in the FREE report below ) your subject will find it difficult to resist. Meaning you’ll get them into a trance without even trying. Naturally, you won’t be able to use the My Friend John (or Frank, or Barbara) technique over and over on the same subject. Instead, you can branch out into other forms of storytelling called hypnotic lectures. Direct – This involves telling stories that allow people to have an experience. Stories about figures from history or literature. Stories that already have a natural trance theme embedded in them. Like the story of Mesmer, or the Oracle of Delphi, or Milton Erickson. Or the Thousand and One Nights, where Scheherazade stalls her own execution by telling gripping stories that end with a cliffhanger. The only way for her executioner to hear the rest of the story is to spare her life, and so each night Scheherazade finishes one tale and starts another, always leaving her audience wanting more. Indirect – This involves distancing yourself from the story entirely. You tell it as if it’s a story you read about, or saw on TV, or found in a report, or watched in a film. Because it’s not “your” story but someone else’s, it absolves you of any responsibility. This is particularly useful if your audience is skeptical in any way, either about hypnosis or about the subject you’re presenting. Want to take the perfect subject with you everywhere you go? That’s what performers did in the old days. To others, it appeared that they were choosing people from the audience at random. In fact, those people were paid to travel around with the performer. If you looked, you’d find them in every show, sprinkled in among the crowd. And once people saw them being influenced, being put into a trance, it reinforced their belief in the hypnotist. It made it easier for him to hypnotize other members of the audience. Because while he was putting his “planted” subjects into trance, the trance state affected other members of the audience too. But doing the same thing these days is impractical. Paying people to follow you around from one show to another can get expensive, and it might even lead to charges of fraud or misconduct. So instead, why not use the next best thing? Yourself. Simply describe what it feels like when you go into trance, but change from the first person to the second person. It will sound like you’re talking about somebody else – the way their body relaxes, the way their breathing slows down, the quiet and serenity they feel inside – when in fact you’re simply describing your own experience entering a trance. And unless they’re made of stone, your subjects will find themselves doing the same thing. Being pulled irresistibly into an induction without even being aware of it. 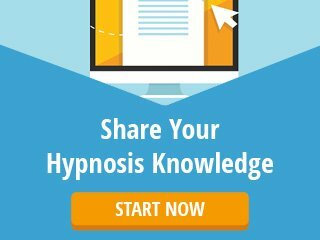 >>Want to know whether your hypnosis subjects are in a trance? Download the FREE report below to discover 14 telltale signs someone is in a hypnotic trance. A Magic Moment uses a different method. It grabs your subject’s attention. It arrests them, amazes them, or amuses them. In the same way that a magic trick would do. But it’s not just a trick for the sake of it. There has to be a point behind it so that it’s meaningful to your subject. It can be visual, as in something you draw, auditory, as in the form of a story, or kinesthetic, as in a physical demonstration. For instance, you might ask your subject to stand up and try to stretch their arms around their body as far as they can go. At some point they’ll be unable to stretch any further. Then, get them to close their eyes and visualize themselves stretching, without actually physically moving. Finally, have them open their eyes and do the exercise for real once more. Because they’ve gone through the experience in their mind, they’ll discover that they’re able to stretch further than they did on their first attempt. At this point you talk about the power of the mind. How it magically made their body more flexible. How they can use it to be more flexible when it comes to fulfilling their goals and dreams. And that can lead you straight into the hypnotic blitz. Rather than letting the Magic Moment just come and go, here’s your chance to build on it. It’s a bit like giving your subject a pep talk. Telling them about how they’ve just accessed their own unconscious mind, and used it to expand their potential. Using only the power of their mind. Making their body stretch further than they thought it could. And if they can do that, what else might they be able to achieve? How could they stretch themselves in other areas of their lives? 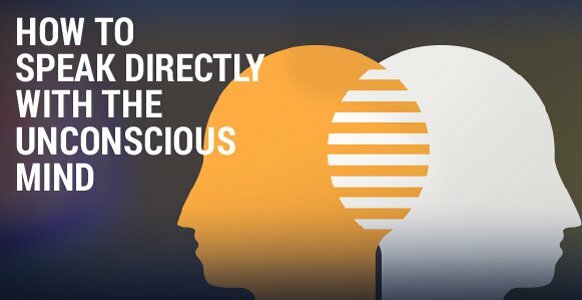 The subconscious mind is always there, always available, and they just need to be able to tap into its power. And one way they can do that is using a technique called the Dream Machine. You’ve probably heard about the PCAT formula by now. So you discover the problem, and then bypass the critical factor. Take the subject in a different direction to put the problem on hold, just for a short time. Next, access their own inner resources. Try to evoke a powerful emotional response that will help them make whatever change is necessary. Finally, transform the situation by applying these resources to the original problem. If the idea of a formula seems too rigid to work with, PCAT might be more successful when applied in the guise of another vehicle. Like the Dream Machine. People are fascinated by dreams, and the more bizarre the better. They don’t want to hear about nice dreams, or pleasant dreams, or dreams where everything turned out happily ever after. That stuff’s boring. What they want is the weird, the unexplainable, the out of the ordinary dream. The beauty of a dream is that anything can happen. Anything is possible in a dream, so no-one will bat an eyelid. No matter how unbelievable your dream is. So the next time someone presents you with a problem, tell them that reminds you of a dream you once had. Then use the vehicle of the dream to elaborate on the problem. Immediately they stop focusing on the problem, and start focusing instead on your dream. Make it as bizarre and fascinating as you want to. Access the resources you used to deal with the problem in your dream. Once you’ve done that, you’ll be changing the way your subject feels. Change the way they feel, and you’ll change the way they think and behave. Which results in transforming the problem, the whole object behind the exercise. You can use any or all of these techniques in whatever order you wish. 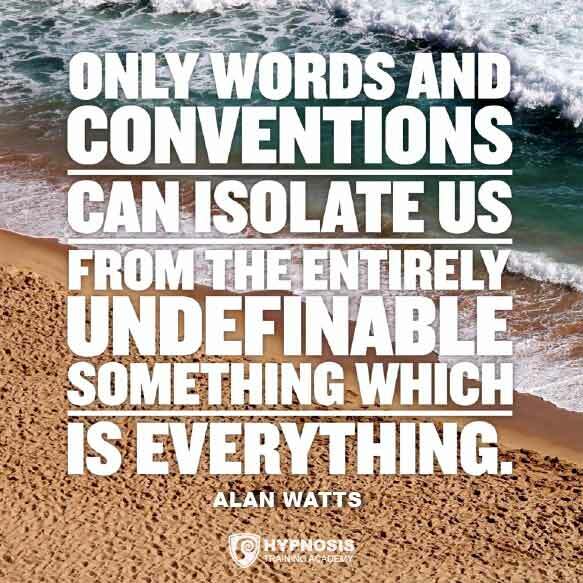 Their power lies in their ability to create a dissociation between the conscious and unconscious minds. This helps you separate experiences out so you’re able to do something with them. But what’s really cool is this – you can do all of it just by talking. Just by holding what seems to be an ordinary conversation. Giving you the power to “talk” to the unconscious mind directly.